I still love the BBC. 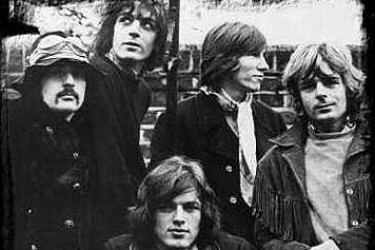 We continue along the same path as the last podcast but further back in time to the early days of Pink Floyd and their heavy, almost regular appearances for BBC’s Top Gear and Night Ride. The podcast starts off with a “violence” request from Martin. This entry was posted in Soundboard by Doc. Bookmark the permalink.